We have more Amiibo news today; it turns out that Nintendo and Loot Crate are teaming up to offer an Amiibo subscription service. The service will guarantee delivery of 10 Amiiboo. The current ones on the list Loot Crate provided, include Mario, Pikachu, Donkey Kong, Fox, and Yoshi. The other five will be announced soon. This is a very interesting move by Nintendo; they are showing the willingness to be aggressive with this Amiibo brand, which is a trait that I believe the company has been lacking as of late. It is great so see them pushing a line of products this hard. If things go well, you have to wonder if Nintendo will continue their partnership with Loot Crate. 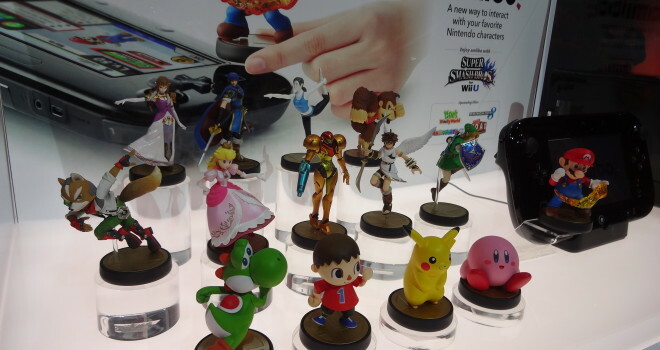 The Amiibo figures will be available on November 21.